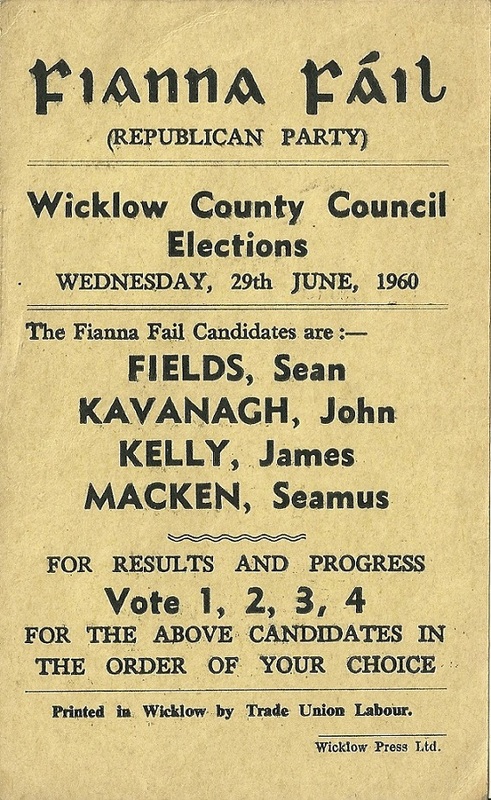 From the 1960 Local Elections a flyer for Fianna Fail candidates Sean Fields, John Kavanagh, James Kelly and Seamus Macken running in Wicklow. 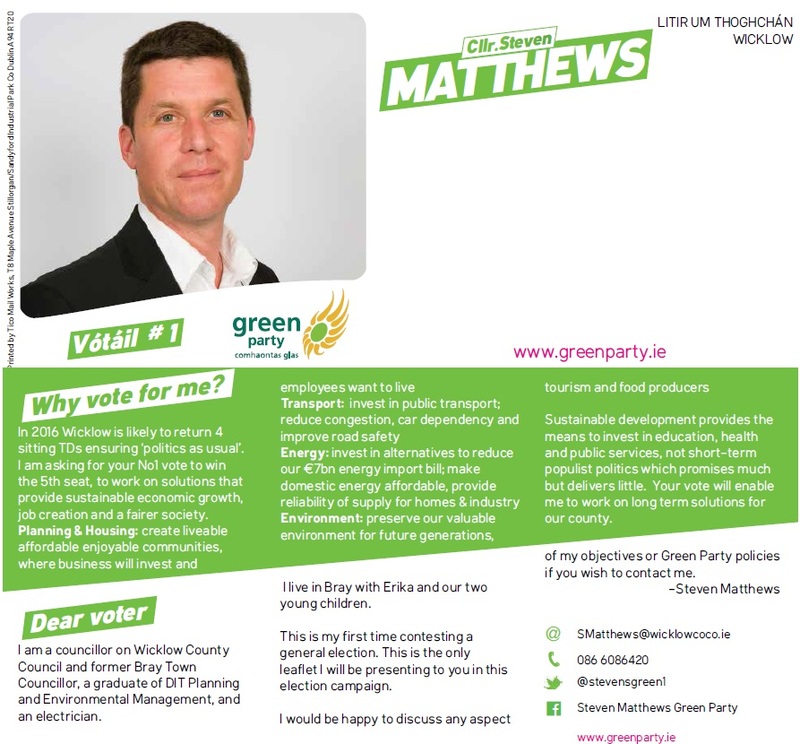 A Leaflet from Steven Matthews who is running for the Green Party in Wicklow. 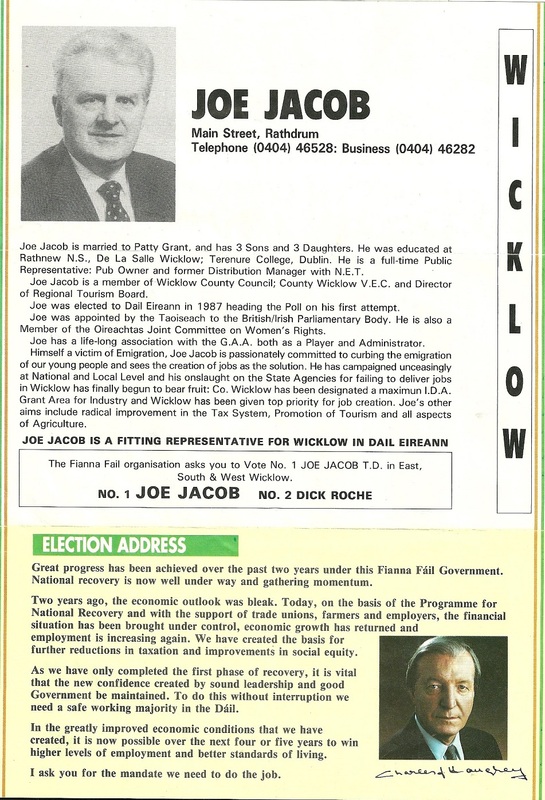 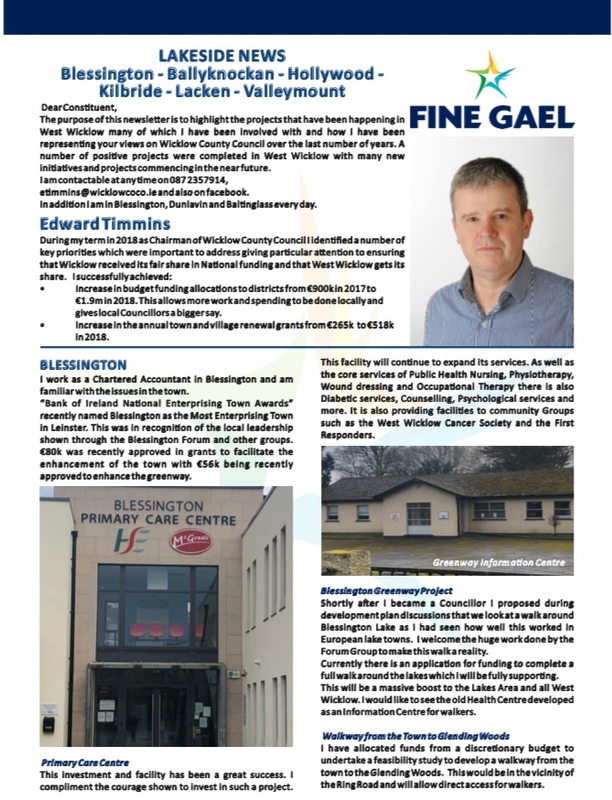 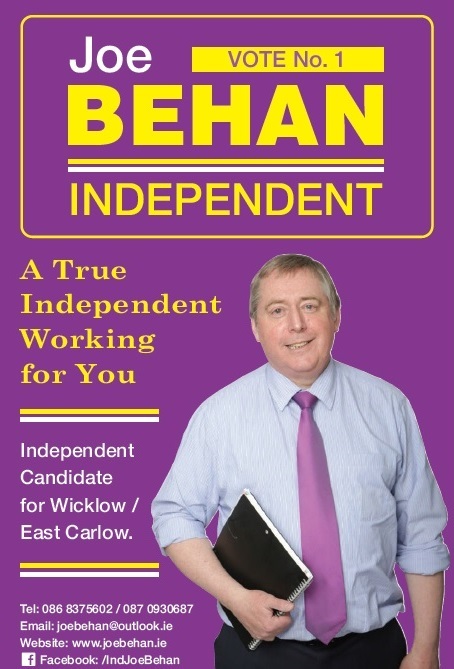 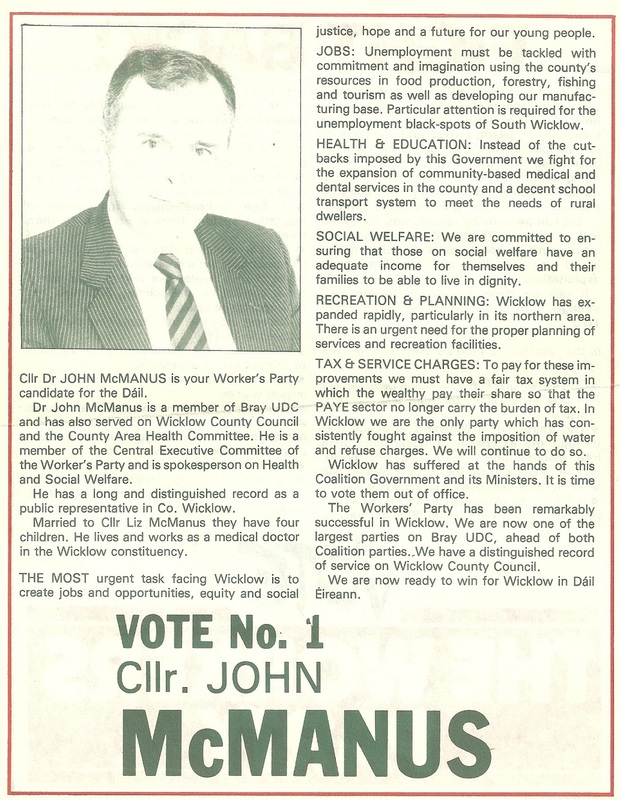 A leaflet from Joe Behan who is running as an Independent in WIcklow.